Under the oversight of the Director, the Director's Office establishes the objectives and structure of the agency and, through the Deputy Director, directs its day-to-day operations. The Director's Office oversees governmental relations, legal affairs, public affairs, internal affairs, inspections, financial services and executive security. 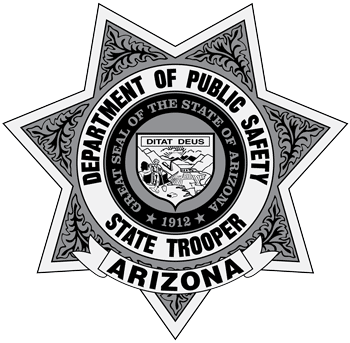 In addition, the Director's Office provides support to the Governor's Office of Highway Safety, the Arizona Peace Officer Standards and Training Board and the Law Enforcement Merit System Council.